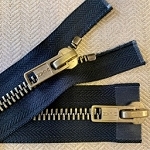 #8 Metal Zip on Brown - 20,26,30,36"
If zippers are what you are looking for, then you’re in the right place! 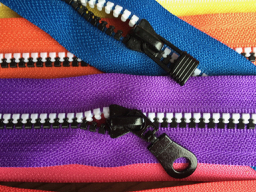 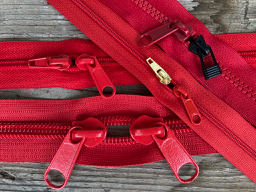 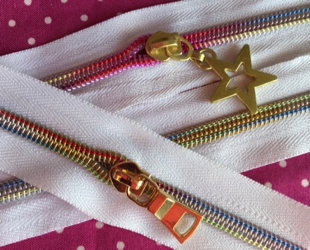 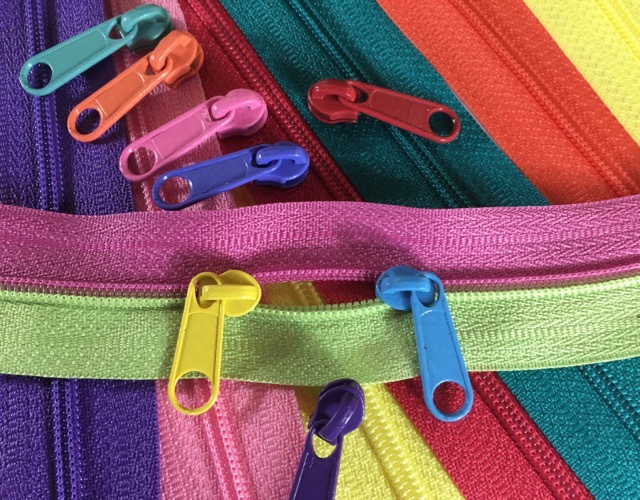 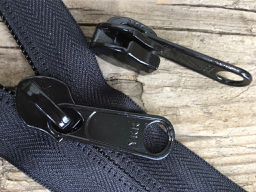 I want to provide you with the best zipper for your project -- from replacing a zipper in your jacket or wedding gown, to making purses or a new sail cover. 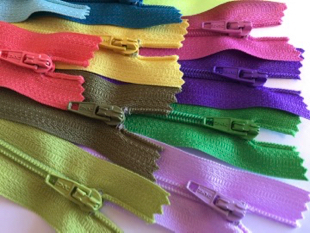 I stock 91 colors in 7 different weights or gauges of zipper with more technical zippers coming in 2018. 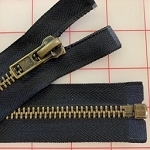 The sewing supplies I sell are what I use in my workroom -- in fact, that’s how this store came to be. 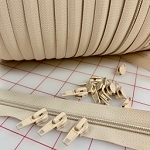 So if you need help with your sewing project, watch my videos above.